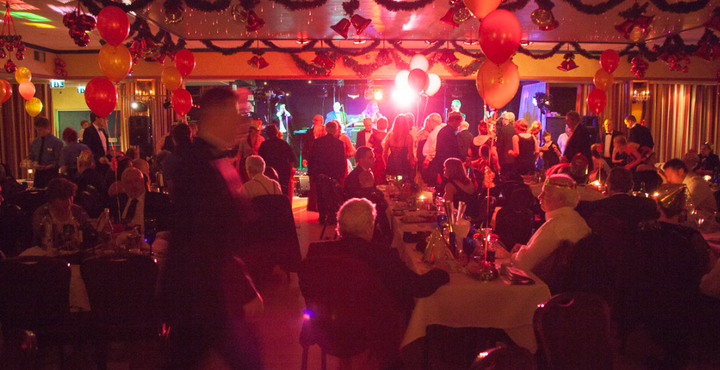 With different entertainment and menus each evening, our Christmas Party Weekend truly is the ultimate pre-Christmas break. It also provides that one last chance to escape before the madness starts over the festive period. Alternatively, the weekend offers the perfect evening(s) for the staff party(s) with discounted accommodation rates available for each night. The bars are open whenever you are ready! Sixties Explosion – A classic three piece band will be playing some of the finest tunes ever written and produced from the era that launched popular music. Suited and booted, the trio are experts in playing enjoyable music for all to swing and sway amidst the joy of Christmas time. For all residential prices and enquires, call us on 01626 868000 or contact us here.